Beautiful home in prestigious Westwood Plateau is ready for you to move in! Enter this home and you will be greeted to a spacious vaulted ceiling in the foyer and living room. Warm and inviting chestnut toned laminate flooring is found extensively in the living room, family room, dining room and den. The large eat-in kitchen features maple cabinetry, granite countertops and stainless steel appliances. Upstairs a spacious master bedroom with 5 piece ensuite plus 3 bedrooms and 2 baths complete this floor. In the basement you will find a 2 bedroom legal suite & rec room. A large tranquil backyard backing against a golf course will be perfect for entertaining family and friends. 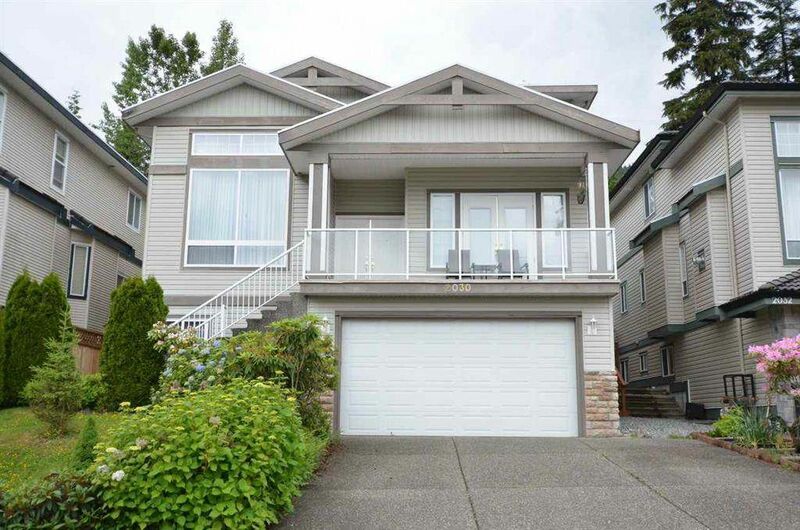 Close to Coquitlam Centre, schools and parks.